Random Podcast From Heck – Episode 82: Us, Deadly Class Season 1 Finale, Comics, And More – What the Heck is going on?!? Jordan Peele’s Us is finally here. It’s good. You’ll definitely want to check it out. Find out a little about it, without major spoilers here. There’s talk on the last episode of Deadly Class. Let’s hope it gets renewed ASAP. Then there’s the usual comics and news. Time Codes for Episode 82! If you’d like to support the show and help make it even more awesome, head over to our Patreon site. 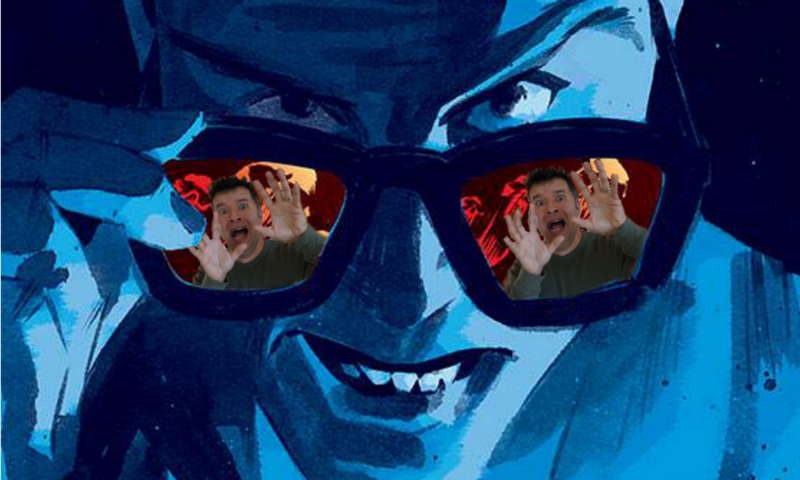 If you want or need even more podcast, you can find the SECRET Podcast From Heck exclusively on Patreon for the Rick Jones tier and above. Last week featured a comic book look back at Superman’s Girlfriend Lois Lane #106 where she turned black for a day, and this week may be another look at a wacky comic featuring a certain web-slinging pig.